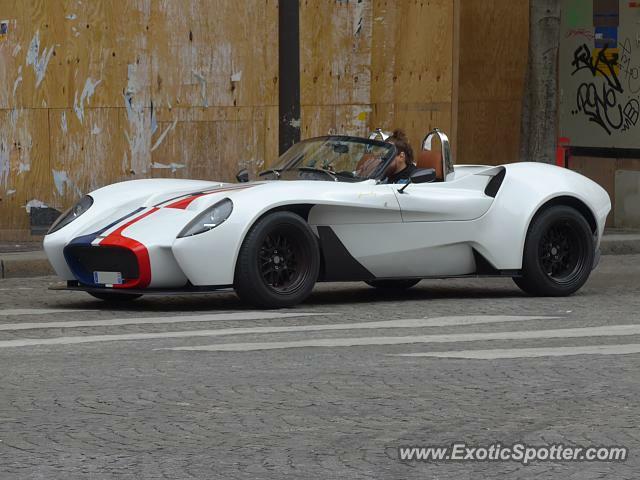 Jannarelly Design-1 Roadster Edition France. This car is very beautiful ! Hard to mistake it for the clown shoe with those flared fenders and drawn out flanks. Nice find! From the thumbnail I thought it was a Lucra LC470. What a good looking car.